The Prog Squad is on the air! 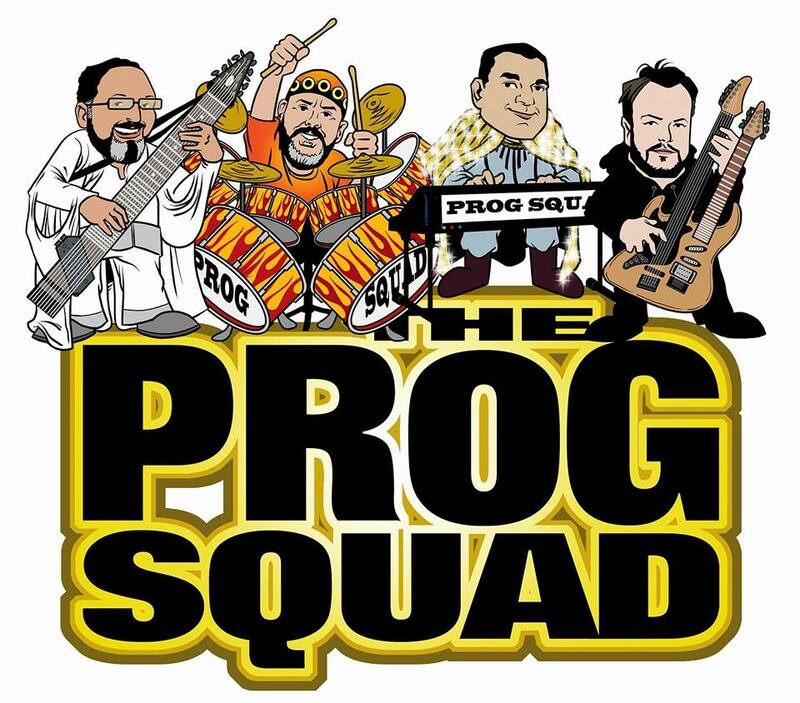 The Prog Squad – a fortnightly talking heads show, featuring an international cast of prog podcasters and broadcasters, discussing the hot topics in the world of prog. With the occasional guest, the Prog Squad are Mark Ashby, Jason Spencer, David Elliott and Cliff Pearson. More information on this show can be found here.